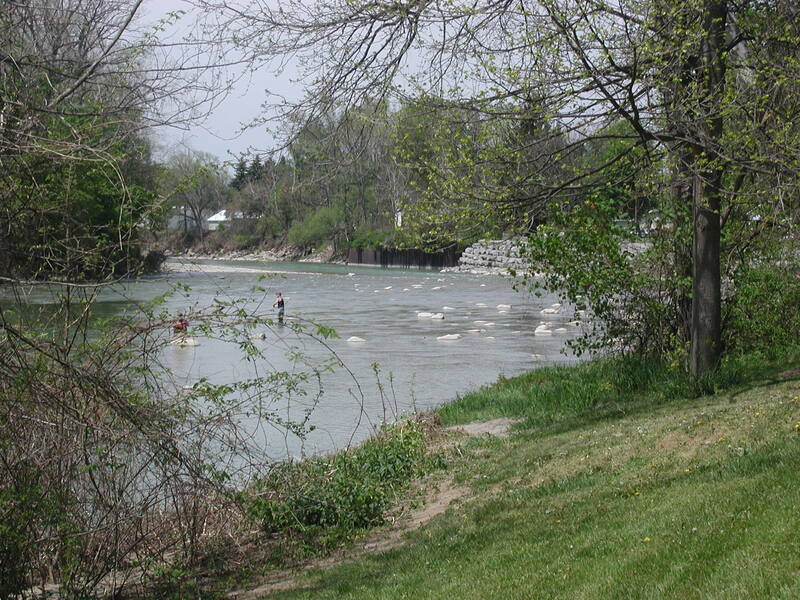 The Village of Gowanda provides recreation throughout the year to all area residents. The six-week summer program features recreational games, arts and crafts, swimming, field trips plus a free breakfast and lunch each day. This program registers over 200 children each year. When school begins in September, a six-week, co-ed recreational soccer program for children ages 8-13 follows. When the soccer program ends, Monday night roller skating begins at the Center Street School for students attending grades K-6. This program runs through the end of March each year. A “Learn to Ski” program at Holiday Valley in Ellicottville, NY begins the first Sunday in January. This eight-week program is held annually for students in grades 5-12. Basketball is also provided for adults on Tuesday nights and students in grades 3-12 each Saturday morning from December through March at the high school gymnasium. Outdoor ice-skating returned to St. John Park in 2004. The rink is well lit for nighttime skating seven days a week from December through February when the weather cooperates. Other activities run by the recreation department include the annual Easter Egg Hunt and the Punt, Pass and Kick Competition. 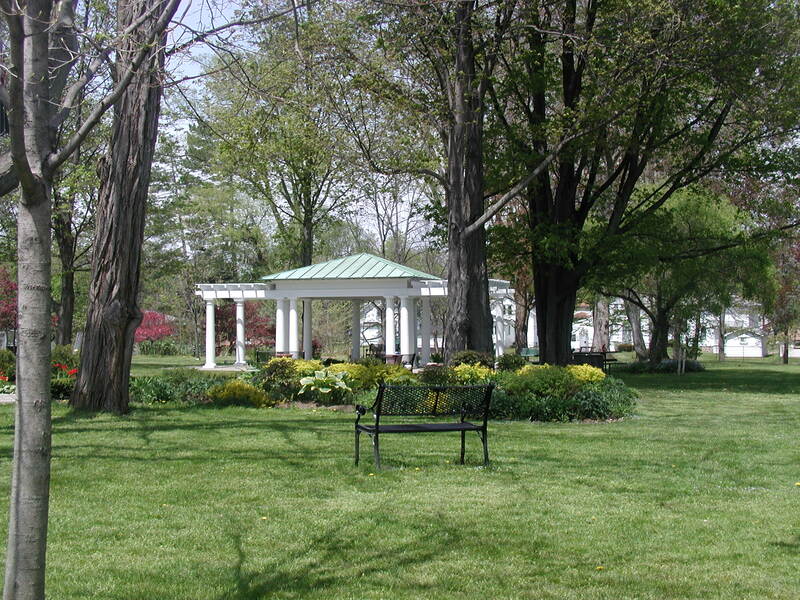 An outdoor play structure located at St. John Park was erected by community members in June of 2006 for children of all ages to enjoy. 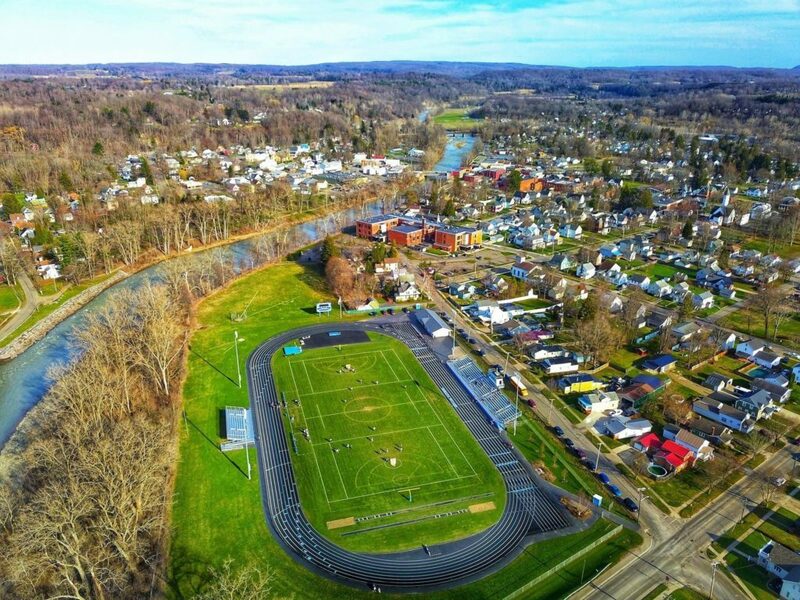 Questions regarding the Village of Gowanda’s recreation program are always welcomed by calling Mark Benton, Recreation Director at 716-532-4053, or the Village Clerk’s office at 716-532-3353.